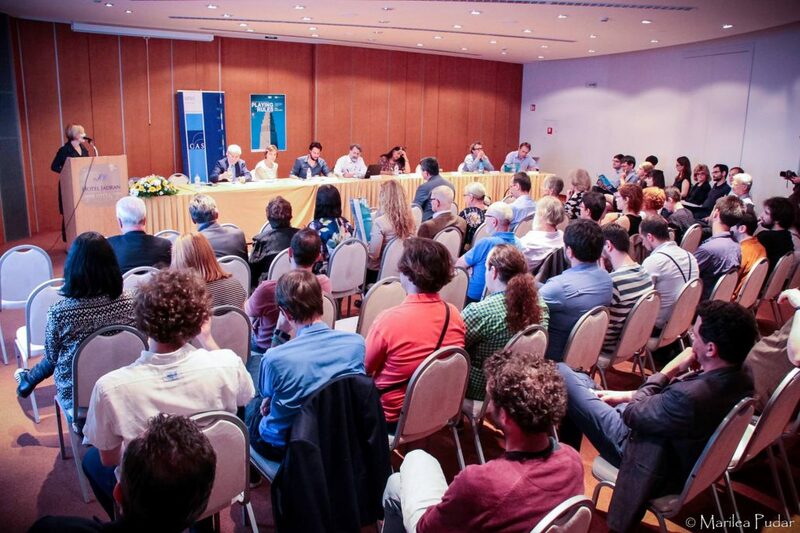 From 26th to 28th May 2016 a 4th CAS SEE International Conference was held in Rijeka, on topic Institutions in Action: The Nature and the Role of Institutions in the Real World. Over 70 scientists and researchers participated whose field of work is studying the significance of impact of political, social, economic, and legal institutions on a life of an individual, with special emphasis on circumstances in the midst of ideological struggles in which those institutions actively participate. Amon the participants was Renato Stanković, a PhD student of Contemporary Philosophy at the Faculty of Humanities and Social Sciences in Rijeka and member of the FRAMNAT project. The conference was organised by the Centre for Advanced Studies–Southeast Europe, University of Rijeka, LabOnt–Department of Philosophy, University of Torino in cooperation with the Institute for Philosophy and Social Theory, University of Belgrade.